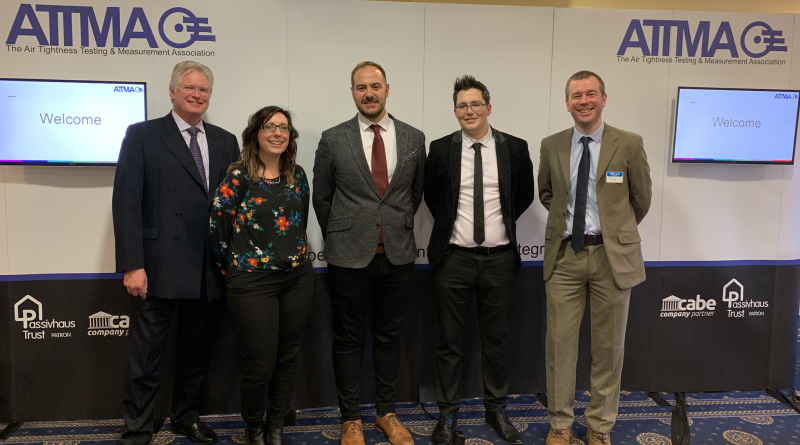 The BCTA Team were delighted to host its Annual General Meeting in March 2019 at the fantastic Best Western Premier Hotel, East Midlands Airport, in Kegworth, Derby. The event started with a brilliant couple of hours of networking with many members arriving early to meet and talk business and enjoy the atmosphere that the BCTA team created. 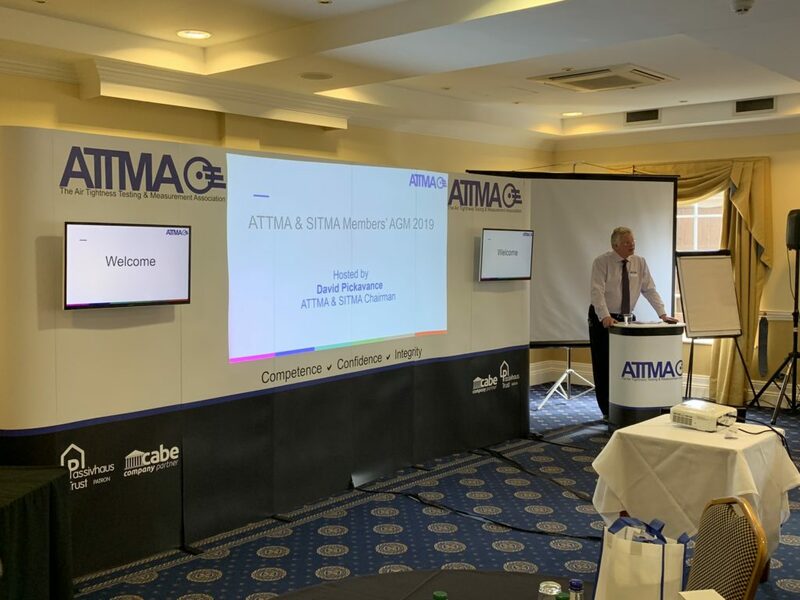 David Pickavance, ATTMA & SITMA Chairman, started the event with an overview of financial performance and introduced the new BCTA Legal Structure, allowing ATTMA to grow sideways and take on more schemes and research on behalf of the industry, ensuring ATTMA members stayed relevant through the new regulations updates. Barry Cope took the stand to give members an insight into the next 12 months, including plans with new schemes, new opportunities. Barry also gave an excellent SWOT analysis, showing that BCTA ATTMA has so much to give and an incredible amount of opportunities in 2019. Tony Ginda from the Chartered Association of Building Engineers gave a wonderful talk on industry drivers affecting professionalism. Robin Thom was next up giving a lively talk on the Impact of Air tightness on Compliance and Renewable Energy. Robin left the room having educated many of the ATTMA members on what truly impacts SAP and SBEM and what should but doesn’t. Nick Williams from Dupont Tyvek gave a fascinating insight into the industry from a manufacturers point of view. 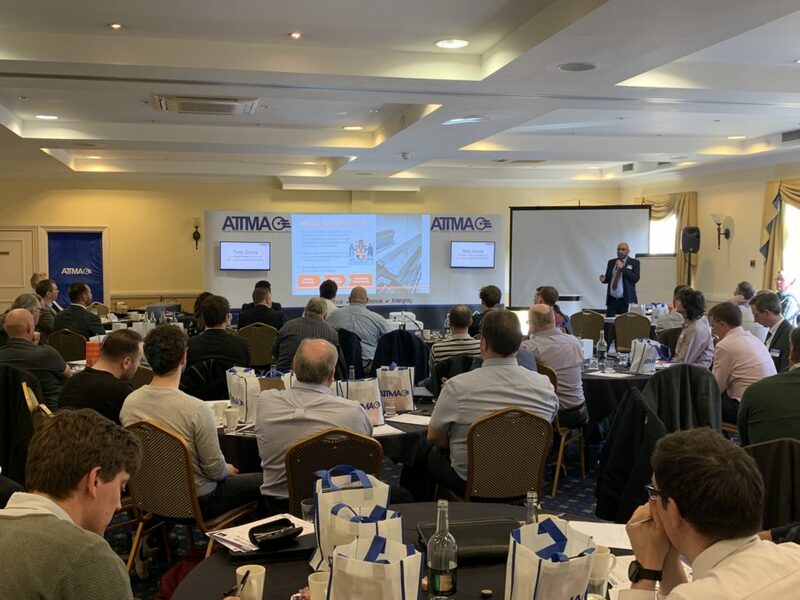 Dupont showed how they are working to both reduce air leakage issues after they have been created and gave an insight into how they are helping to reduce air leakage from the very start of the project. The evening finished with healthy debate about the future of the industry, originally billed as a Q&A to the Directors. 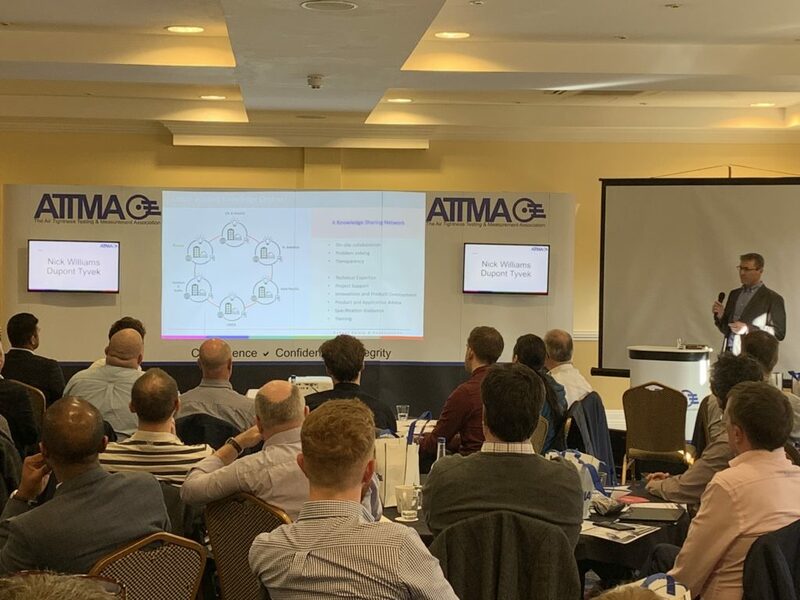 This was a brilliant chance for ATTMA directors and management to answer questions on strategy, threats we face and to reveal some industry insight from our side of the fence.